Good news! 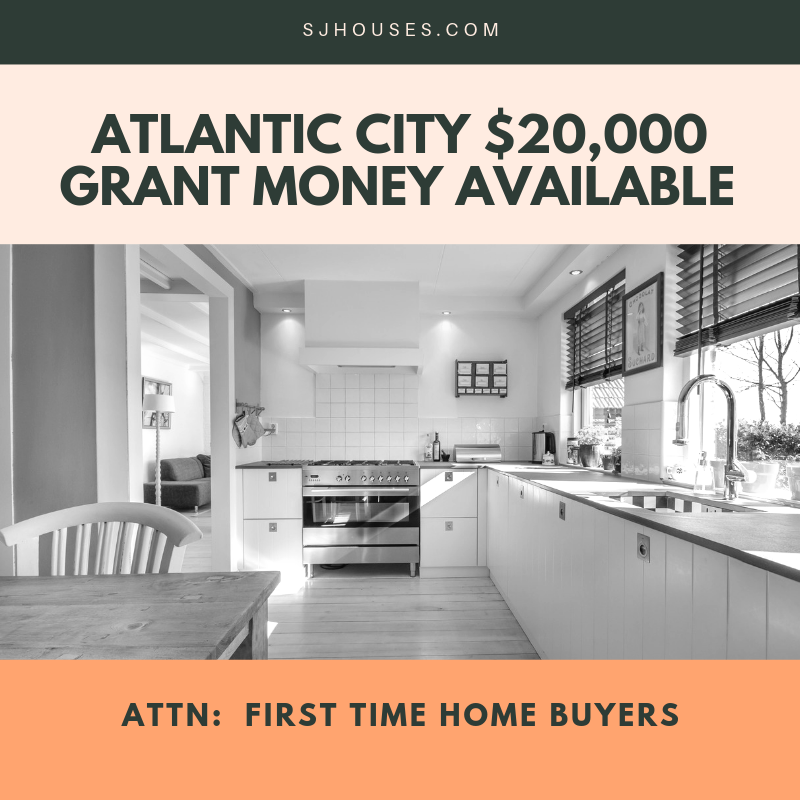 As of today the Atlantic County, NJ grant program is now funded with grants available of up to $10,000 for first time home buyers! All funds are forgiven after 5 years. This program is administered through the Atlantic County Improvement Authority. This program does not work for everyone so I’ve outlined the key requirements below. If you don’t think you’ll qualify for this program the state grant program is also giving $10,000 grants and it’s easier to qualify. Click here for details on the state grant. You will need to be pre-qualified by an a approved mortgage company. My preferred lenders are on stand by to help qualify potential first time home buyers asap and get them qualified to receive the grant money. Complete the form below and we’ll reach out to see if you qualify. Who have resided in Atlantic County for the last 12 months or are employed in Atlantic County. Who have not owned a home for the last three years. With acceptable credit history and the ability to obtain an approved mortgage. Government grants are an excellent resource of funding for buying a home, especially as grants, unlike loans, don’t need to be paid back. In getting a grant there’s a process to follow and qualifications to meet. With the various programs available there’s a chance you could be able to take advantage of a grant to help get you into your own home. How to qualify for government grants to buy a house? New Jersey HMFA Down Payment Assistance Program– Qualified buyers can get up to $10,000 to put towards a down payment on a house. Teacher Next Door -A resource for public employees to get assistance- teachers, peace officers, firefighters, nurses and others- this site has helpful information for all public working sectors. USDA Rural Development– There are a variety of grants available based on specified areas targeted for revitalization. VA Grants for Disabled Veterans– These grants not only help vets get into home but also to modify a house as needed for comfortable living. 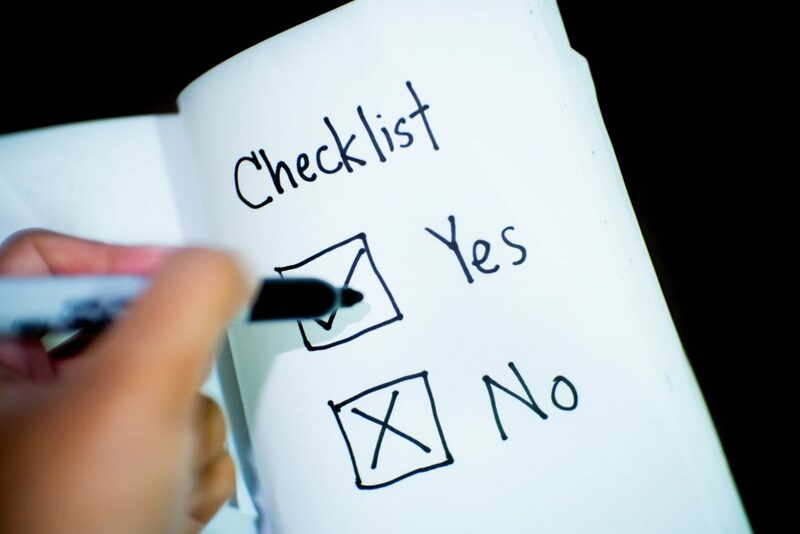 Second you need to review the application process carefully, within this information you’ll find the specific qualifications which are needed to be able to apply for a government grant to buy a house. 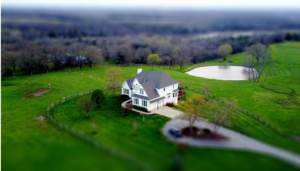 Often there are income limits, or you need to be part of a specific demographic such as being a military veteran, and you may need to be willing to live in certain areas. This is the case with USDA home loan grants which aim to revitalize rural communities with new home owners moving in. Other qualifications may include a specified work history or minimum credit score. If you don’t meet these qualifications you may need wait a bit longer, until you’ve been at your job for the minimum amount f time or can get your credit score improved enough. If this is you, don’t stress, just take the time and steps needed to get yourself where you need to be. Staying with one employer for the long-term and having a good credit score reflects how stable and responsibility you are, which is necessary for successful home ownership. 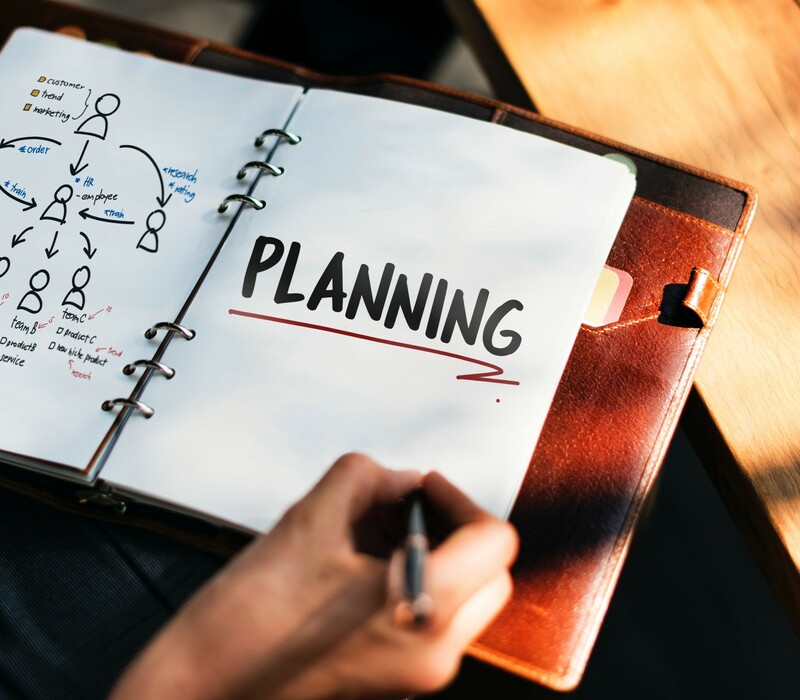 The best way to take advantage of government grants to buy a home is to plan for it and then take action once you’re ready. When it’s time to buy a home, work with a Realtor® whose expertise can help you find solutions whatever your real estate needs may be. Get the conversation started with Matt Haviland, give him a call today at 609-338-3773 or send him an e-mail. The Haviland Group and Keller Williams Realty are ready to share their expertise and care for all your real estate needs. Can I Buy a House in Atlantic County with No Money Down? 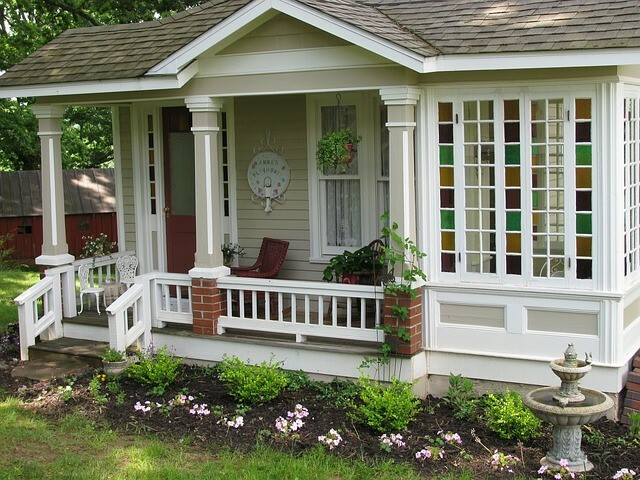 Many people continue to rent for fear of the unknowns of home buying. 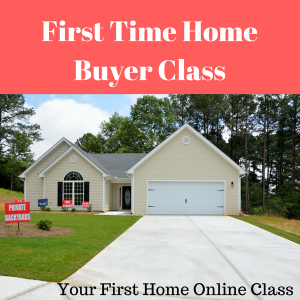 We’ve shared some information on several great programs for first-time home buyers in our last post. But what if you don’t have a down payment? There are some programs which allow no money down, but certain criteria must be met. USDA Loans are backed by the U.S. Department of Agriculture (USDA). These loans are also known as rural housing or rural development loans as they provide help with the purchase of houses located in certain rural areas and include zero down payment mortgage options for borrowers who qualify. Criteria for qualification includes household income, number of people living in the home and other factors such as approval of the property you are purchasing by area and size among other parameters. USDA offers a helpful tool on their website to easily calculate the numbers you enter to determine your eligibility. 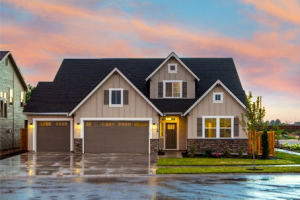 Two types of single-family home loans are available with USDA, Single-Family Direct Home Loans and Single-Family Guaranteed Loans. Both programs have specific requirements for potential buyers which are outlined on the website. You can also search an address for eligibility to determine if a property in a small town or rural area of Atlantic County is covered. For example, just south of Egg Harbor, Corbin City is an area where there may be eligible homes due to its rural designation. VA Loans programs assist active military members and veterans through the U.S. Department of Veterans Affairs. These loan programs don’t require private mortgage insurance and they have no down payment mortgage options. While these loan programs are provided by private lenders and mortgage companies, the VA guarantees a portion of the loans to get the borrowers the best rates possible. This program is also available to surviving spouses of military personnel and veterans as well. 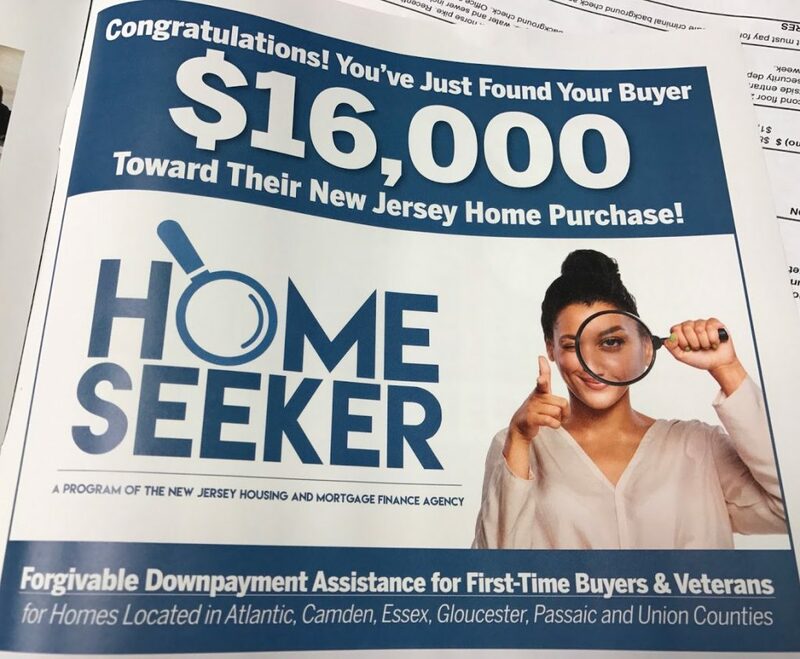 The New Jersey HomeSeeker Program now offers $10,000 down payment assistance grants for residents of Atlantic, Burlington, Camden, Essex, Gloucester, Mercer, Passaic and Union Counties. This grant is available for first-time homebuyers who qualify and obtain first mortgage financing through the New Jersey Housing and Mortgage Finance Agency’s (NJHMFA) Homeward Bound mortgage program. Contact our office to see if you qualify. For more information on no down payment mortgage options, check out this information from Investopedia. As always, Matt Haviland with The Haviland Group and Keller Williams Realty offers free consultation for first-time homebuyers. Contact Matt today at 609-338-3773 or via e-mail to find out how he can help you. Good news! As of today the Atlantic County, NJ grant program is now funded with grants available of up to $10,000 for first time home buyers! All funds are forgiven after 5 years. This programs does not work for everyone so I’ve outlined the key requirements below. If you don’t think you’ll qualify for this program the state grant program is also giving $10,000 grants and it’s easier to qualify. Click here for details on the state grant. You will need to be pre-qualified by an a approved mortgage company. My preferred lenders are on stand by to help qualify potential first time home buyers asap and get them qualified to receive the grant money. Complete the form below and we’ll reach out to see if you qualify. 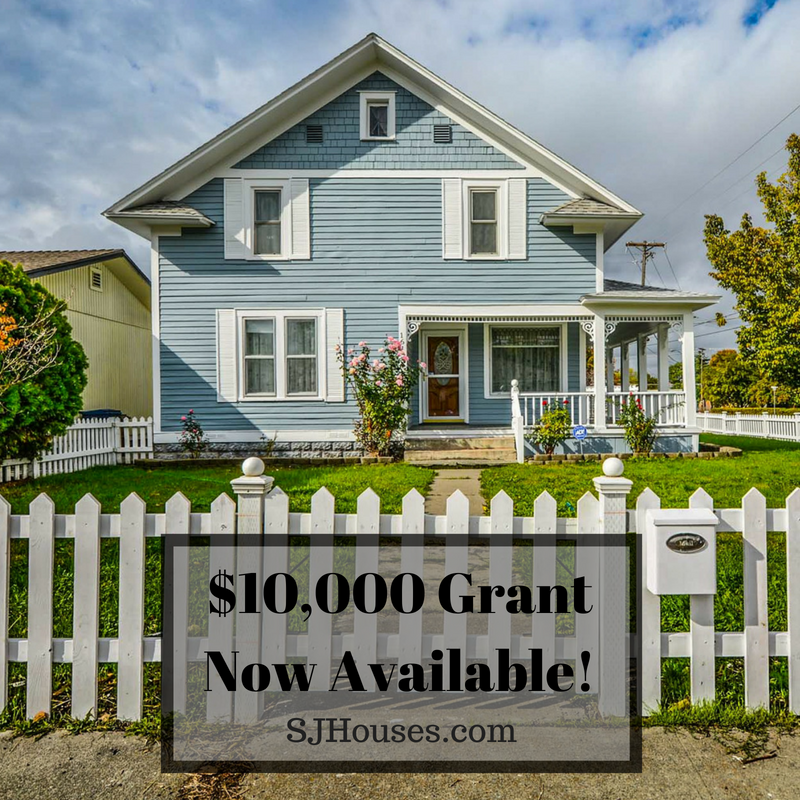 $10,000 Grant Money For First Time Home Buyers Is Back! NJ home buyers in Atlantic, Burlington, Camden, Essex, Gloucester, Mercer, Passaic and Union may be eligible for $10,000 grant. It’s back! The HomeSeeker Downpayment assistance program has funds available now to issue $10,000 grants to first time home buyers. These grants are only for the following counties: Atlantic, Burlington, Camden, Essex, Gloucester, Mercer, Passaic and Union. 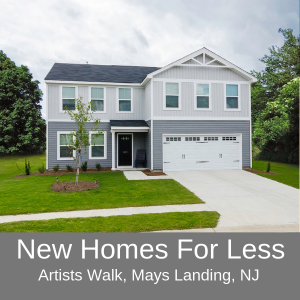 HomeSeeker loans are only available to eligible homebuyers who obtain first mortgage financing through the New Jersey Housing and Mortgage Finance Agency’s (NJHMFA) Homeward Bound mortgage program. 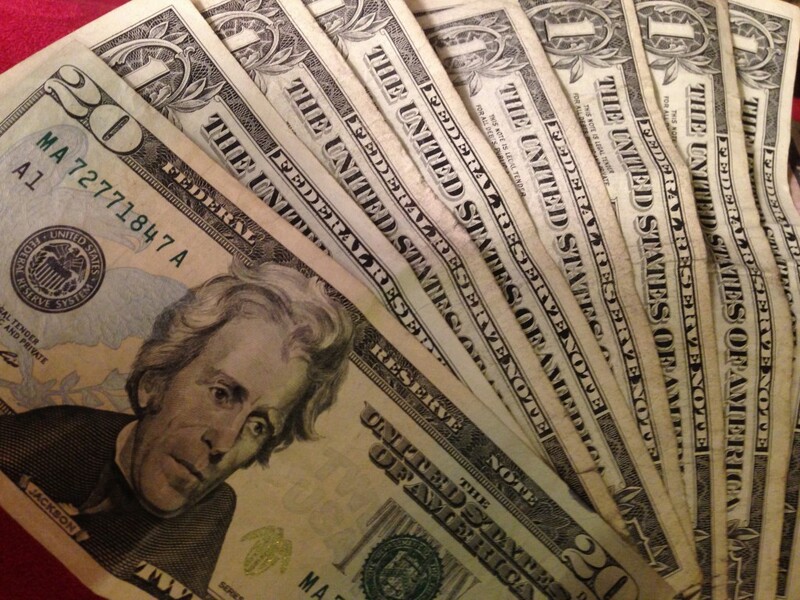 The $10,000 is forgivable after 5 years of owning the home. The home must be a primary residence. 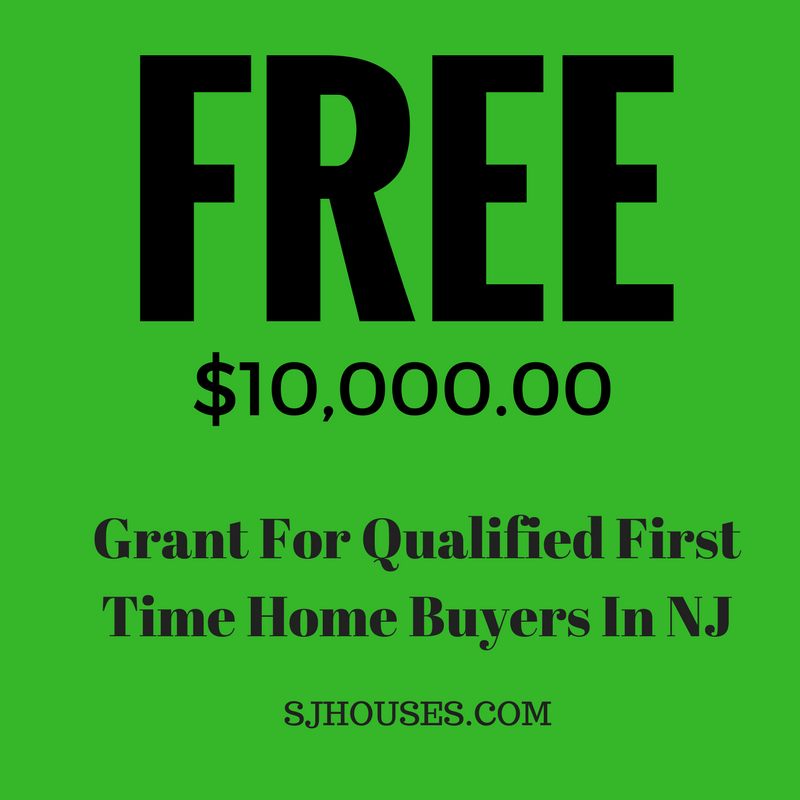 If you would like to know if you qualify for the HomeSeeker grant I’ve arranged a free mortgage consultation with my preferred lender approved by the NJHMFA to fund the HomeSeeker loans. Contact me below for a free consultation. There are limited funds available on a first come first serve basis. Contact me now to see if you qualify. First Time Home Buyers In Atlantic County Receive $16,000 Grant. Kimberly and William received $16,000 to purchase their first home. Kimberly and William were looking to buy their first home and were referred to me by a for sale by owner. They ended up not buying the for sale by owner home and instead found a home at lower price that had been completely redone including new roof, siding, windows, kitchen, bathrooms, heater, air conditioning, septic system and well. Here’s the best part, they were able to qualify for the NJ Home Seeker grant for $16,000 to help them pay their down payment and closing costs. Not everyone qualifies for the grant and the process to receive the grant is tedious and time consuming. So to get funding for the grant allow for another 4-6 weeks of transaction time. 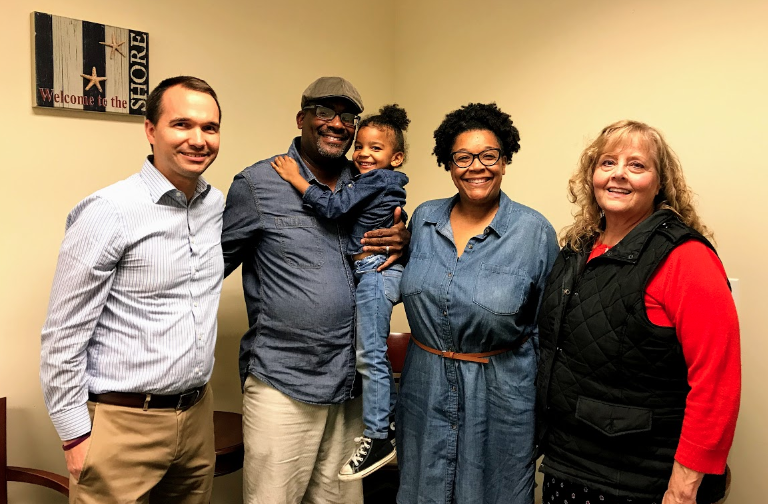 In the end Williams and Kimberly purchased a fantastic home at a great price and their new mortgage payment is less than what they would have spent in rent. $16,000 grant available for Atlantic, Camden, Essex, Gloucester, Passaic and Union County home buyers. The New Jersey Housing and Finance agency recently released a new grant program for first time home buyers and veterans in Atlantic, Camden, Essex, Gloucester, Passaic and Union County. The grant program covers up to $16,000 for down payment and closing costs assistance. To qualify your household income must fall below these maximums? Your home’s purchase price must fall below these maximums? To qualify you must use a mortgage company that is registered with the New Jersey Housing and Finance agency. Contact me for a recommended list of approved local lenders to take advantage of this great program while funds are still available. Good news! 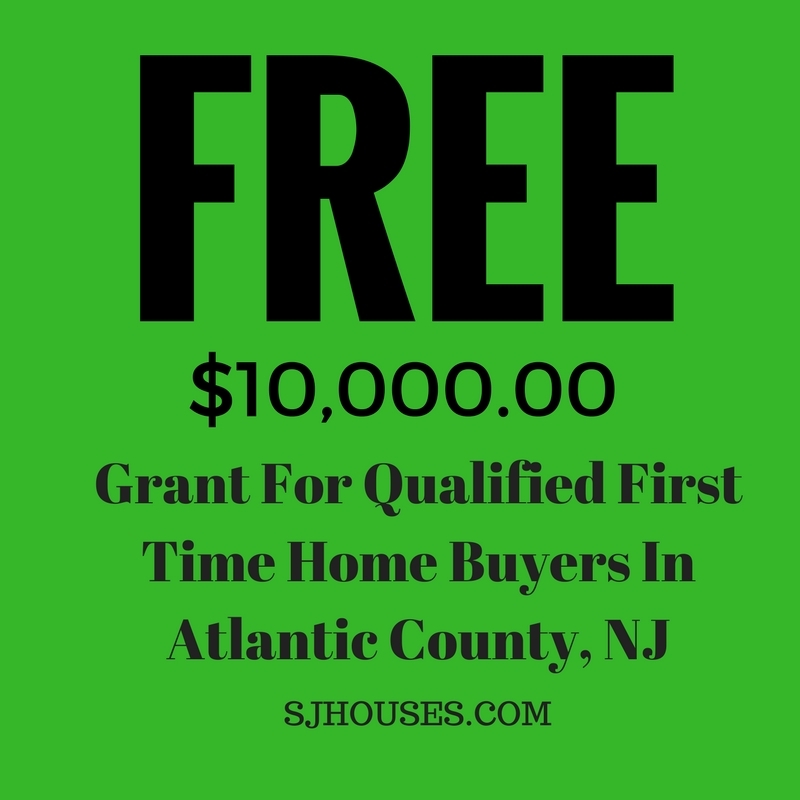 The Atlantic County, NJ grant program is now funded with grants available of up to $10,000 for first time home buyers! All funds are forgiven after 5 years. This programs does not work for everyone so I’ve outlined the key requirements below. 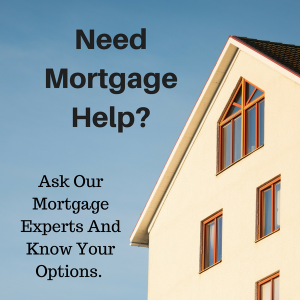 You will need to be pre-qualified by an a approved mortgage company. My preferred lenders are on stand by to help qualify potential first time home buyers asap and get them qualified to receive the grant money.